We believe we offer the best value for money. 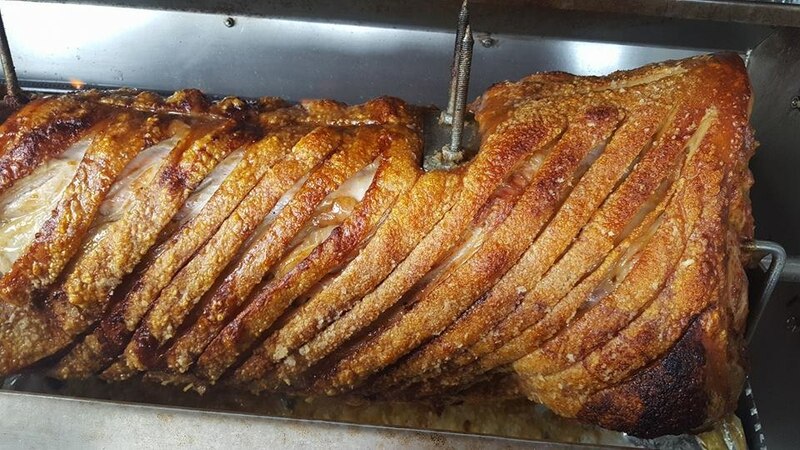 You only have to look at photos of our hog roast to see the golden crispy crackling. 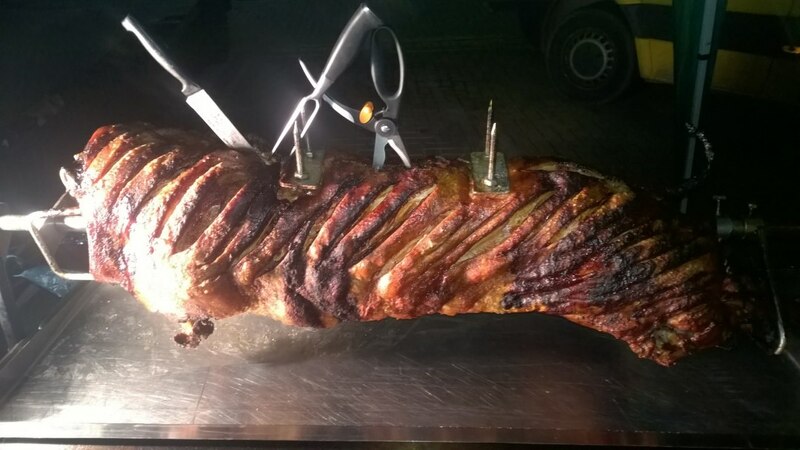 We love a good hog roast at Smoke N Spice and our hog roasts will be the highlight of your party or event. 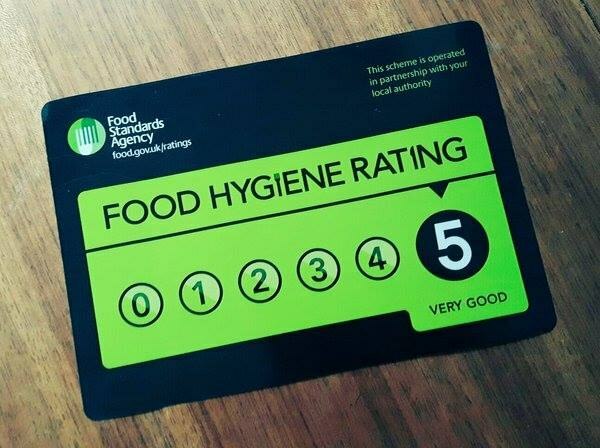 We are fully insured & our staff hold current health and hygiene certificates. We are registered with the local authorities. 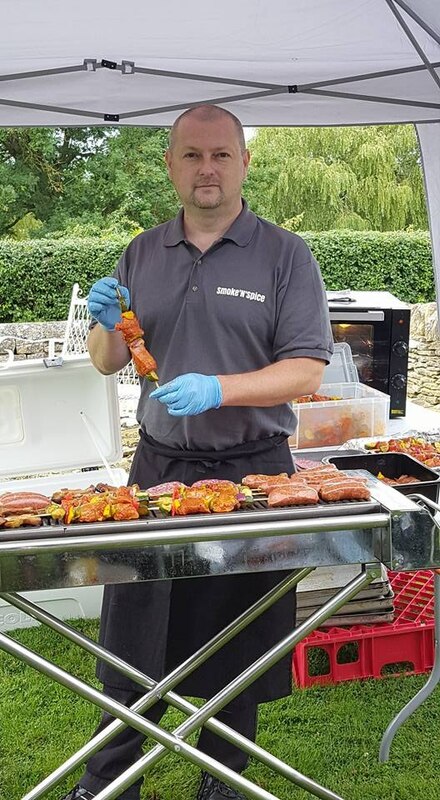 Based in Badsey, we can travel to all parts of the United Kingdom so we can cater for every occasion such as birthdays, engagements, weddings, funerals, festivals, fundraisers and the list goes on. 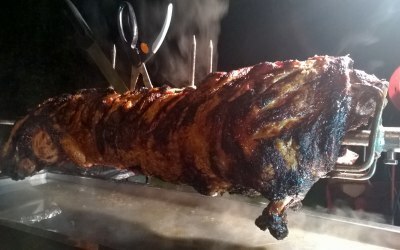 Our unique hog roast menu’s which comes with a twist gives you options to have style a food inspired from countries from all over the world. 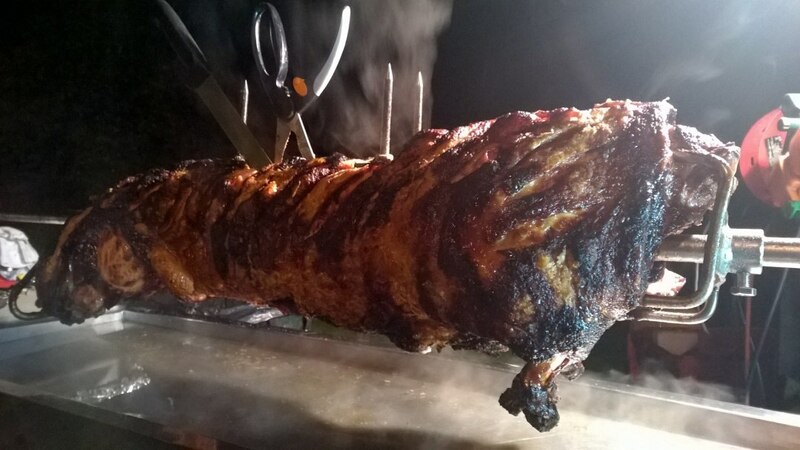 We aim to give customers a little bit more than they expect so we offer extra sides and deserts with all packages.With years of experience of offering hog roast service we have now the most perfected service in the industry. 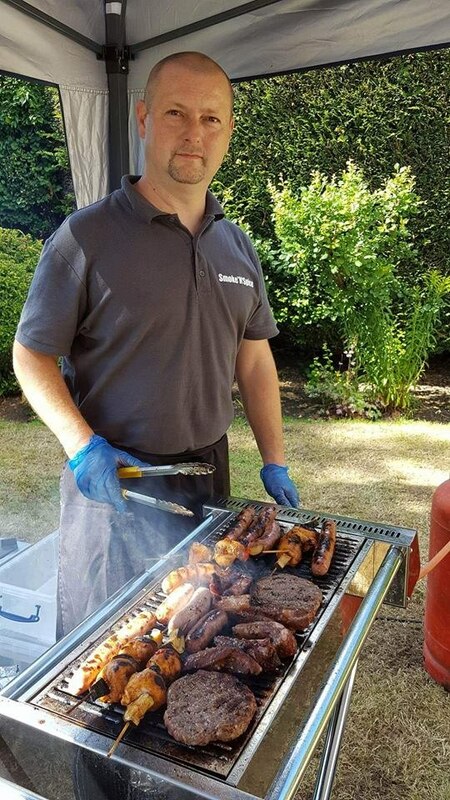 All staff are trained to the highest standard so we don’t just ‘cook food’ and then leave your event, we stay and clean all the rubbish so you don’t have to worry. Faultless food and service. Greg was already at the venue already setting up when we arrived and there was more than enough food for everyone. 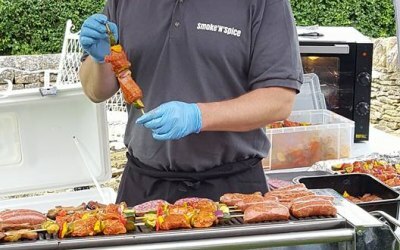 Smoke n Spice were wonderful and really made the party. 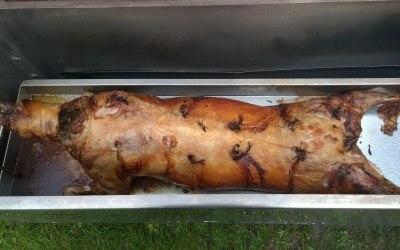 They arrived early and set up the roasting hog in good time. 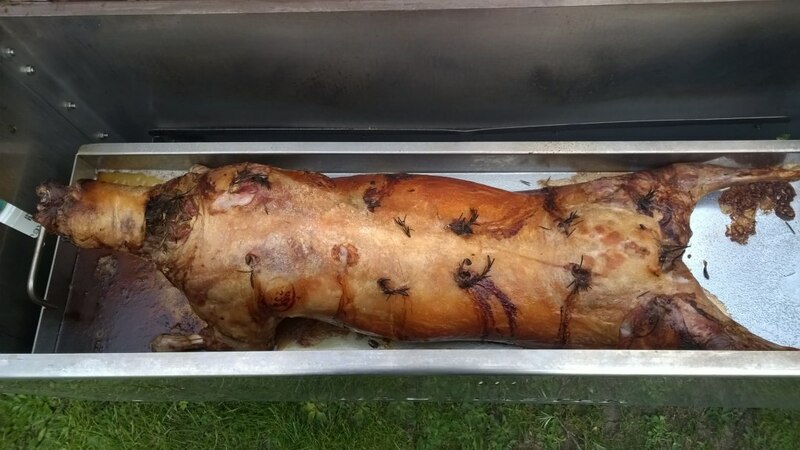 The party was at lunchtime and the hog cooked slowly for 5 hours before we ate. 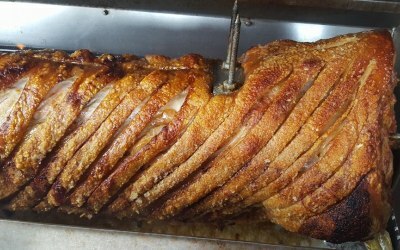 The meat was delicious and the crackling perfect. Smoke n Spice did a great clean up after they had finished and made sure that there was no mess left behind. We recommend them and will certainly use them again. Greg was fantastic on the day! Did his up most to ensure the day was a success, no matter how many problems presented themselves on the day! 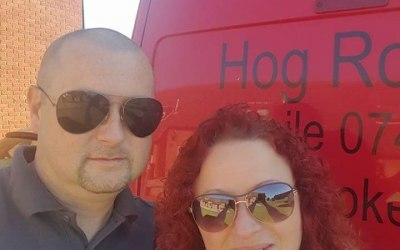 The hog was an absolute triumph. I had guests coming up to me all night telling me what a fantastic idea it was and how the taste was superb. 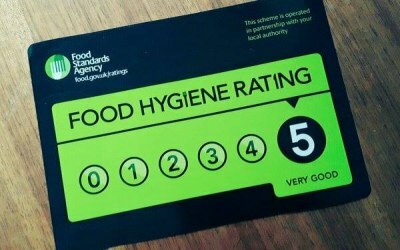 Fabulous service & amazing food...very happy with Smoke N Spice, as were our guests...would definitely recommend to others. 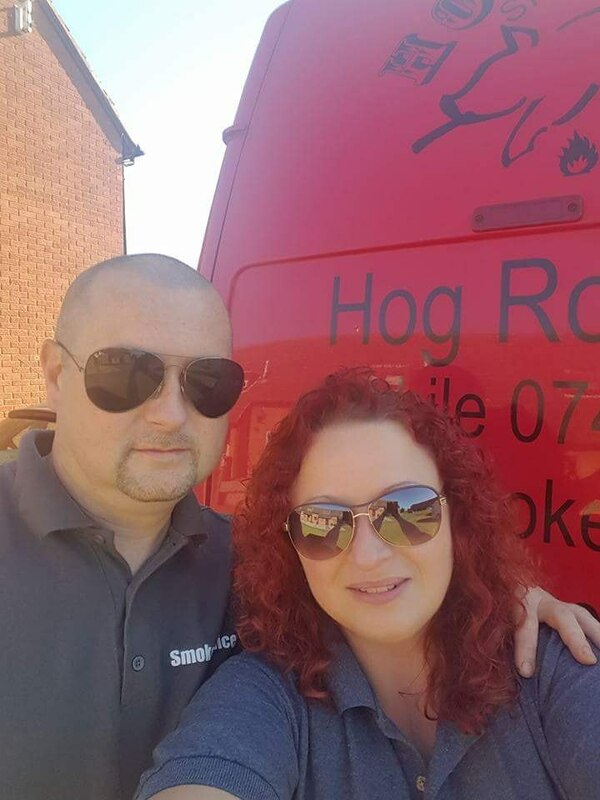 We're both really impressed with the service and quality of Smoke 'n' Spice Hog Roast. 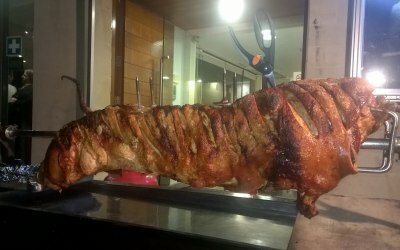 They arrived promptly, supplied delicious food and it was fantastic value for money. The only thing I would change, is I wish I had ordered more so that I could have gone back to seconds! Absolutely fantastic service and the food was amazing. 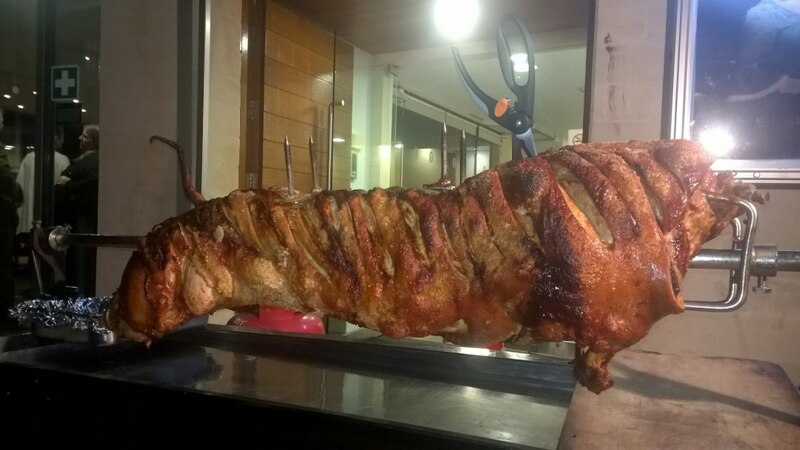 So many of our guests have commented how tasty it was. Would definitely recommend them to others. Thanks again for making our night such a success. 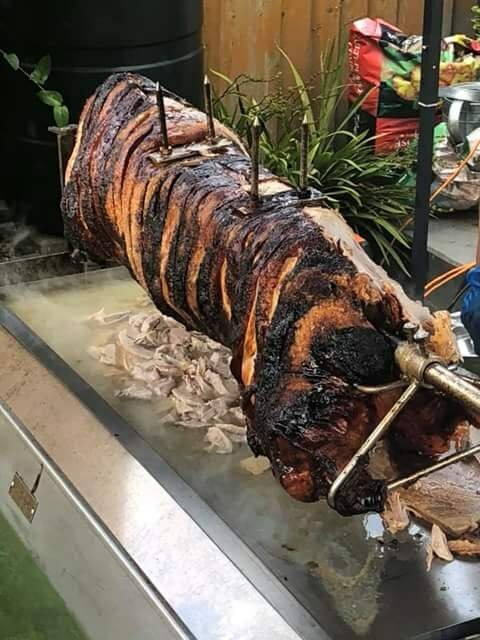 had a hog roast for my wife's surprise birthday party, Greg and his son arrived on time food was ready to serve at time i requested ,everybody at party commented how good the food tasted. Would thoroughly recommend Smoke n spice for a first class service. 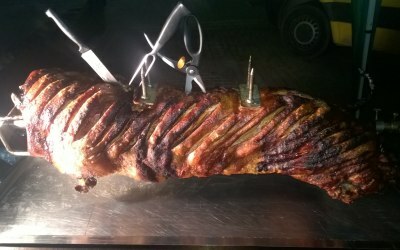 Booked for my son’s christening and i was really impressed with the service and the quality of food. Everybody said how nice the food was. Highly recommend and will definitely use again. 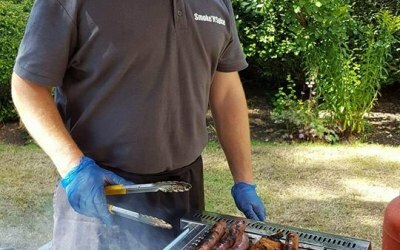 Get quotes from Smoke N Spice and others within hours.